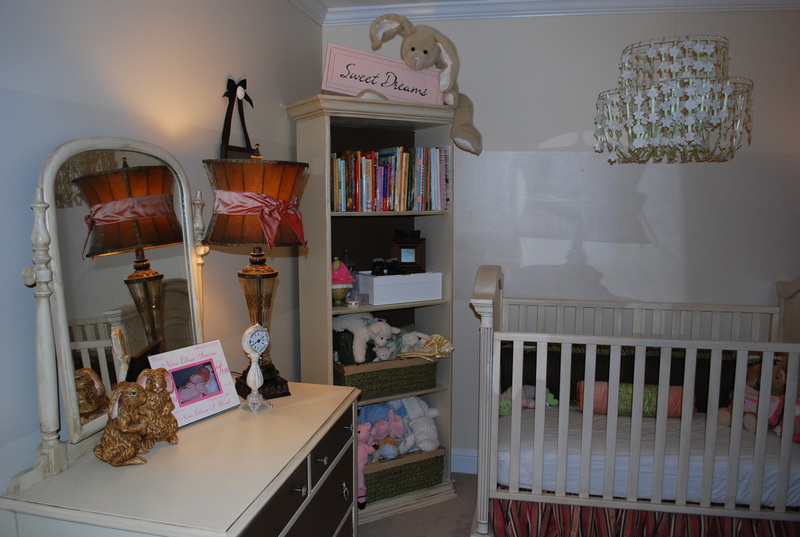 We build and enhance numerous original pieces that serve as interior living space options. We are very proud of our creations, and you can see some of them below. 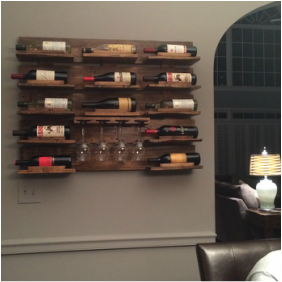 Custom built, hand crafted wine rack with glass holders, made from salvaged wood. 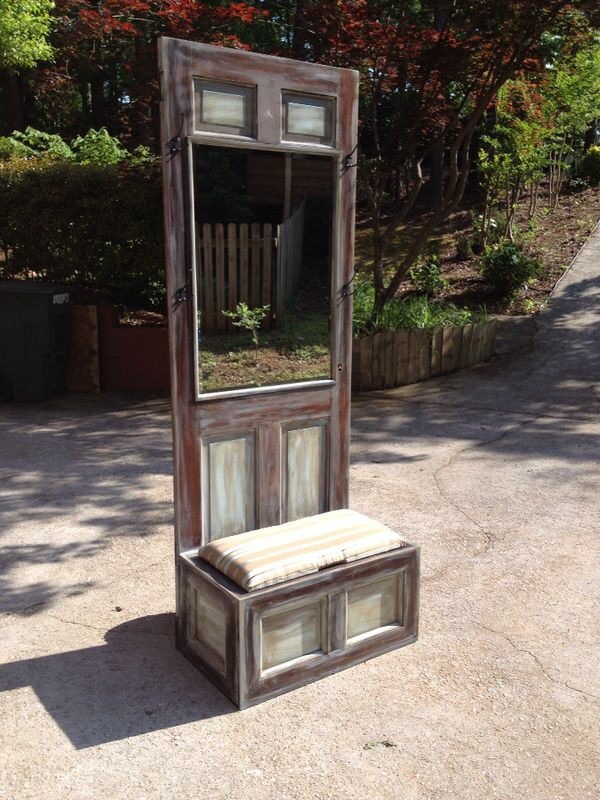 Hand crafted hall tree made from a salvaged door with upholstered storage bench and hooks. Hand crafted 4 shelves and a contrasting backing. Decorative top and bottom in taupe with custom distressing. 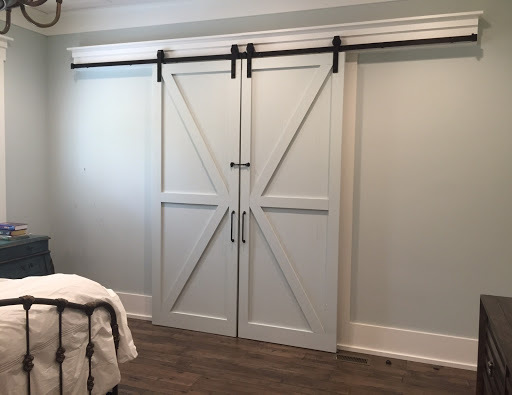 Custom designed, hand crafted, installed pair of barn doors. 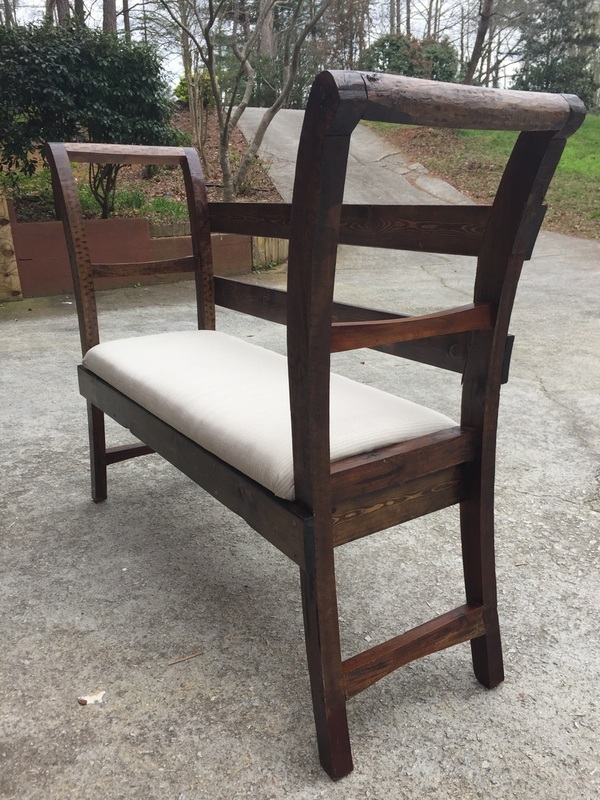 Hand crafted, upholstered bench made from a pair of salvaged chairs. Click the image to see other options! 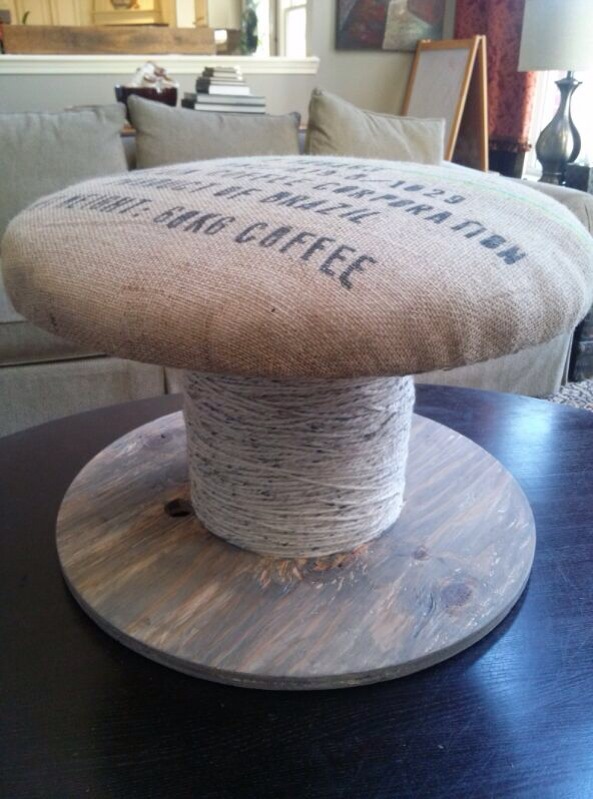 Upcycled electric spool-turned-ottoman with custom paint & upholstery. AVAILABLE! 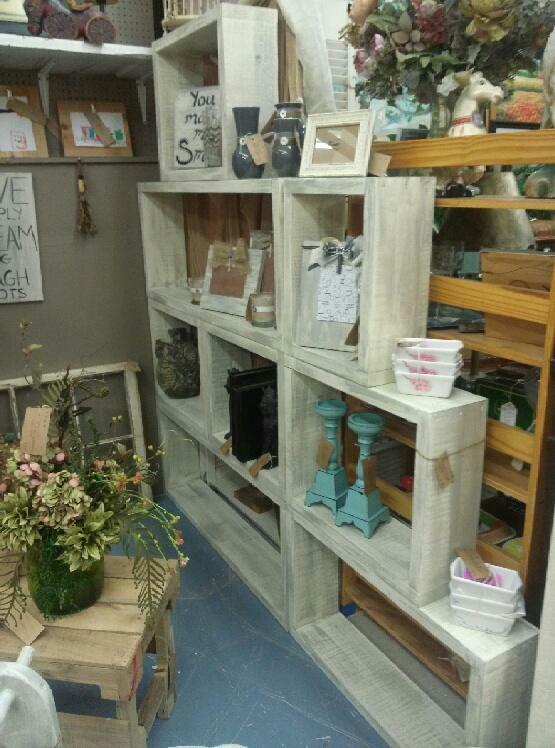 Hand crafted modular shelving, set of 8 in varying sizes with a distressed wash. 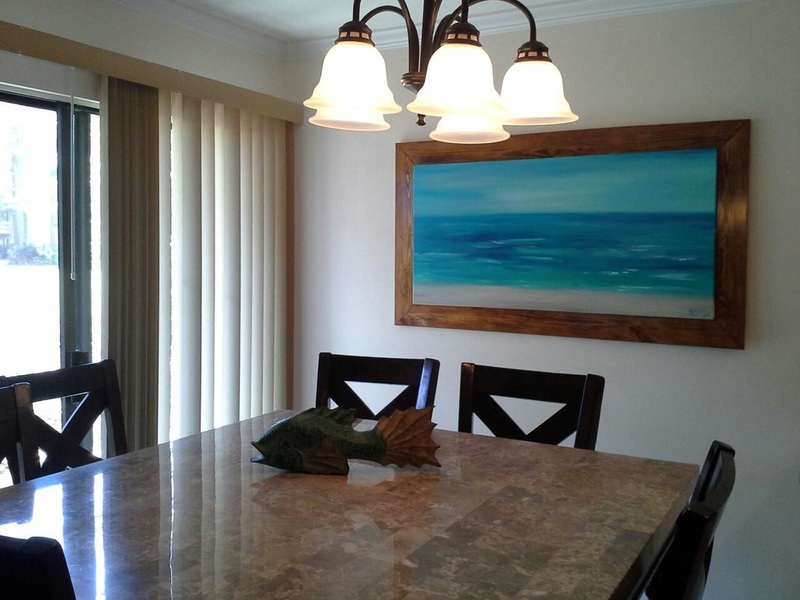 Custom ocean scene on canvas with hand craft wood frame. 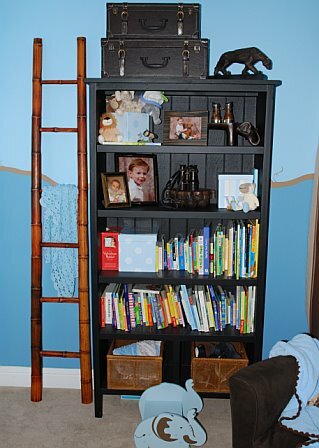 Hand crafted 5 shelves and a backing made with bead board. 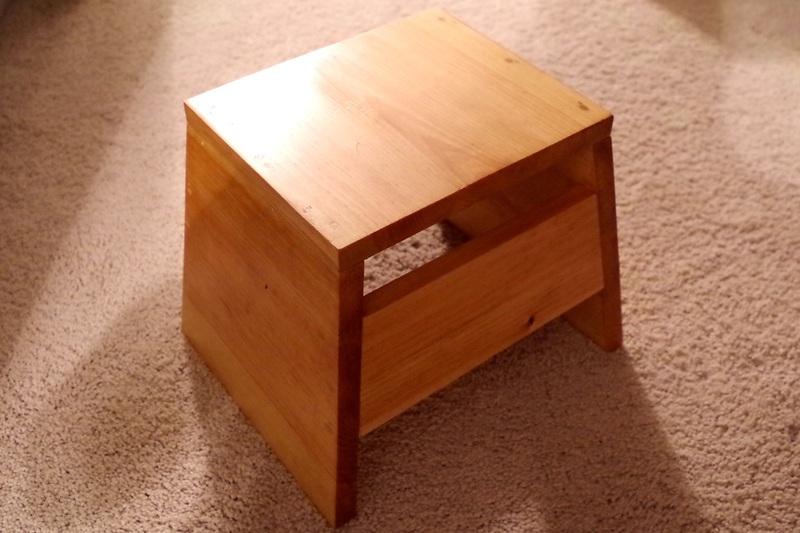 The lines are simple and clean, and custom painted solid black. AVAILABLE! Click the image to see other options. 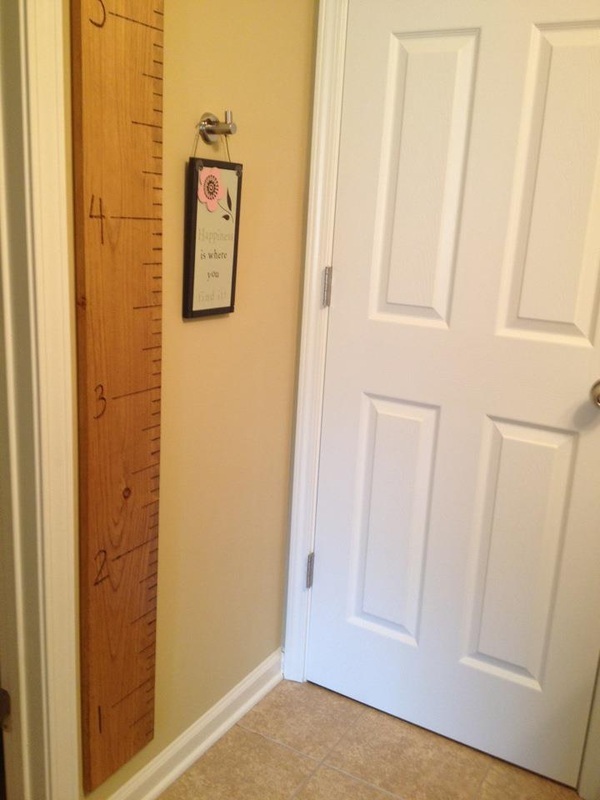 "Ruler" growth chart, hand marked & numbered.